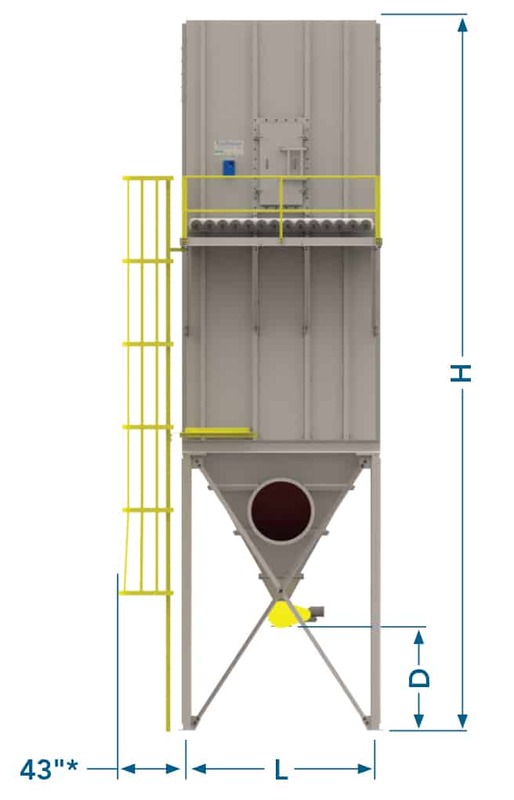 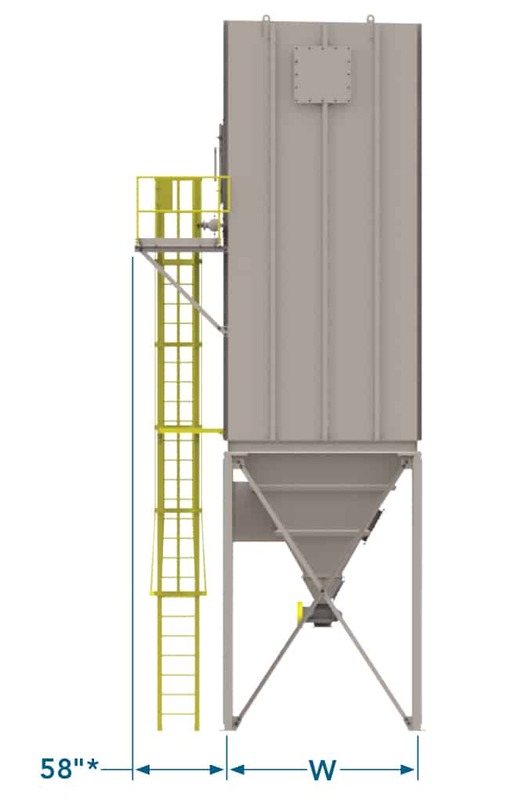 The Ecollector Baghouse Series offers a dependable off-the-shelf solution for any dry, free-flowing dust collection need. 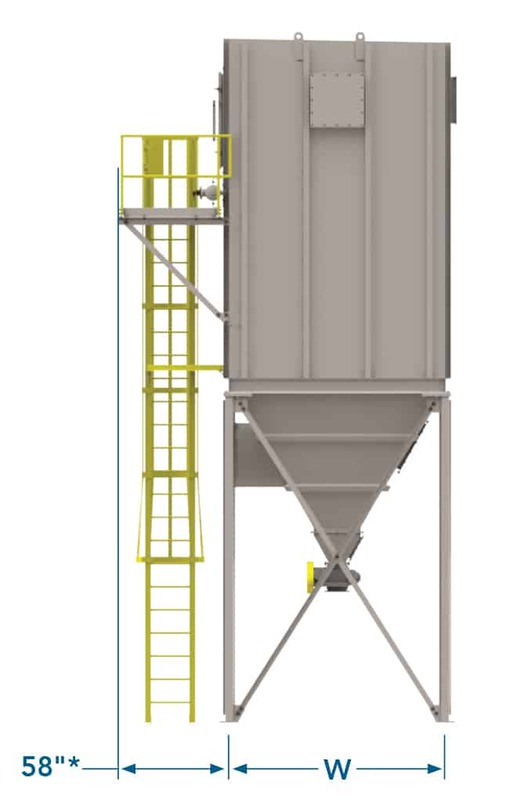 Designed for a wide variety of industries and conditions, the Ecollector baghouse is a turnkey unit that can ship as is or be customized in a multitude of ways to fit your specific application and volume. 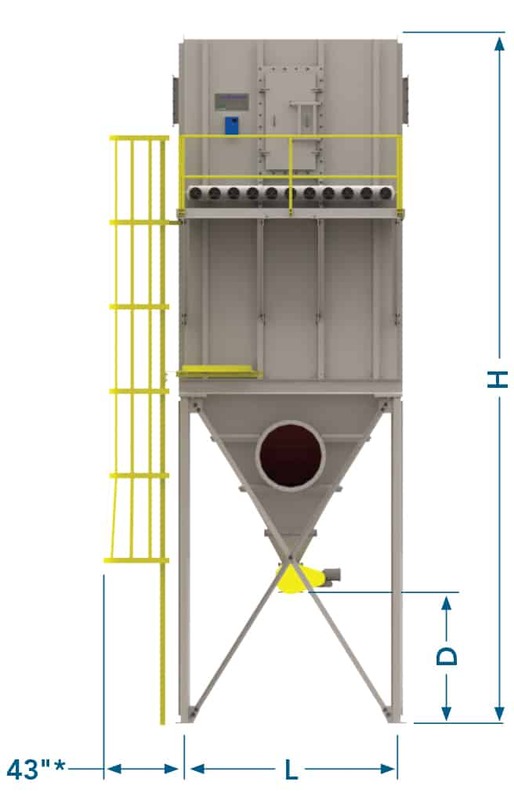 Most units are delivered fully assembled so you’ll be operational in no time.